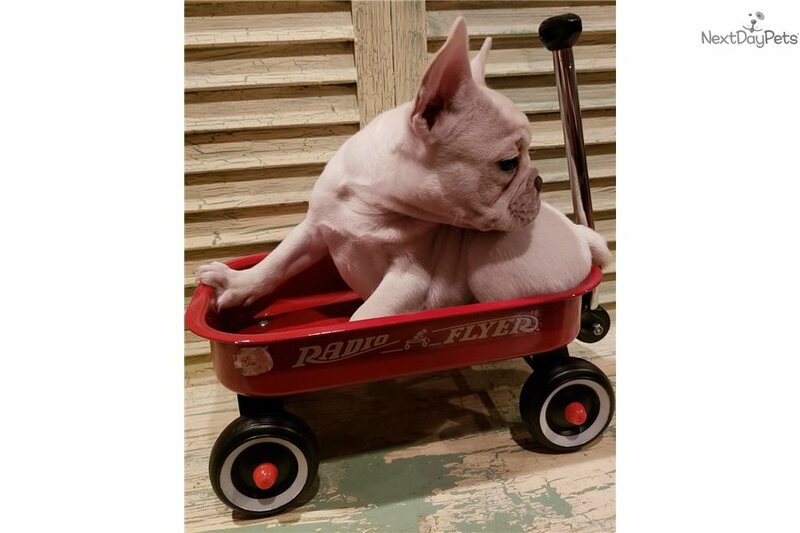 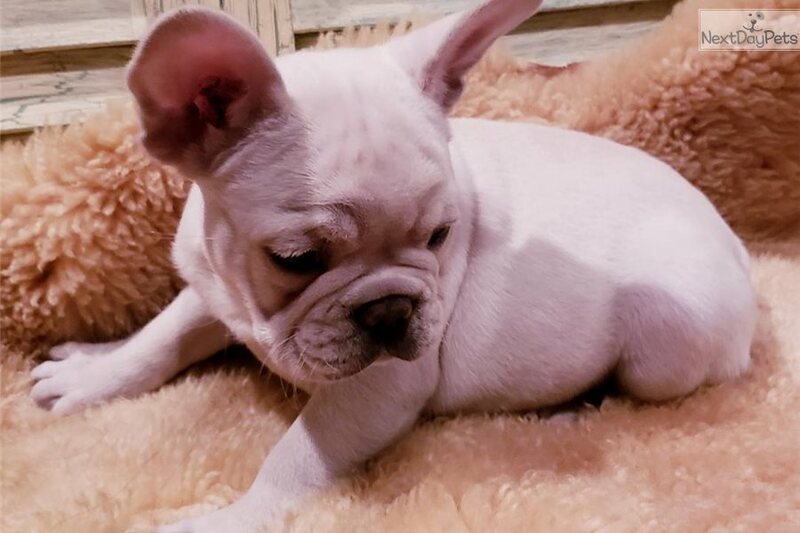 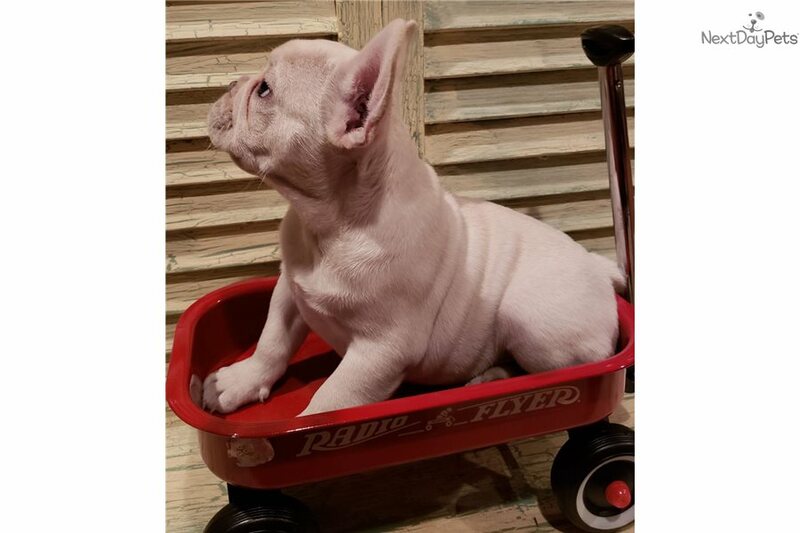 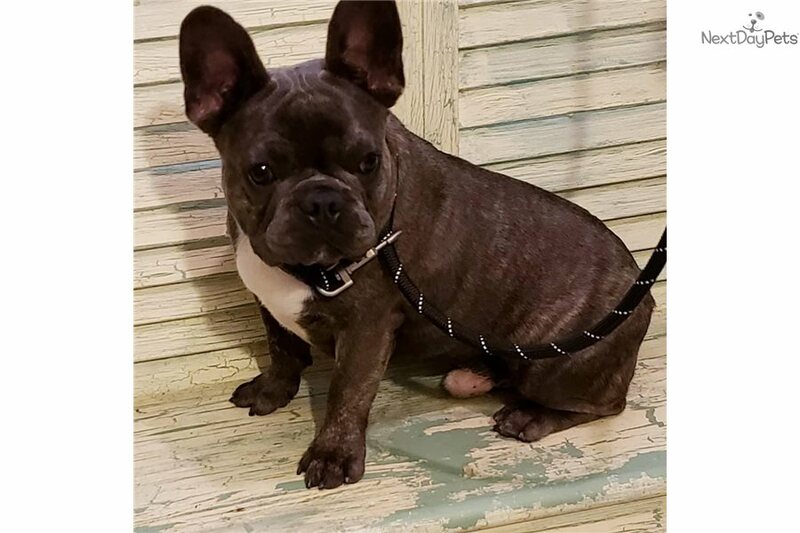 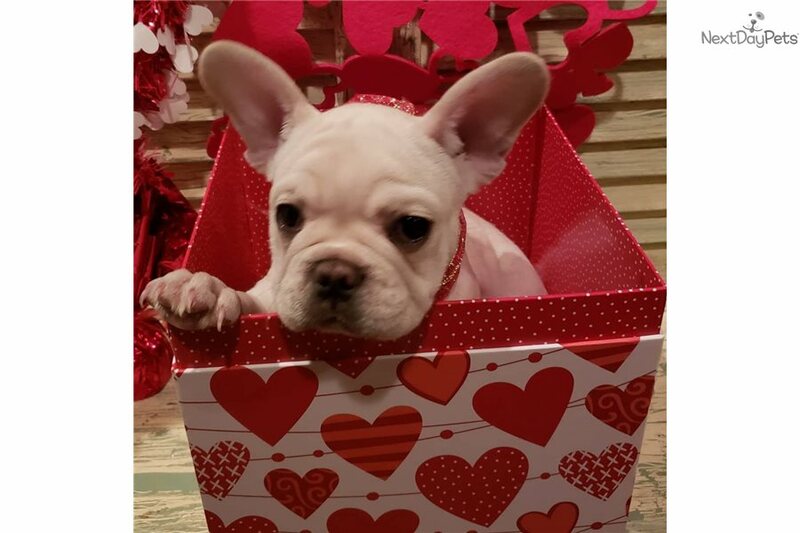 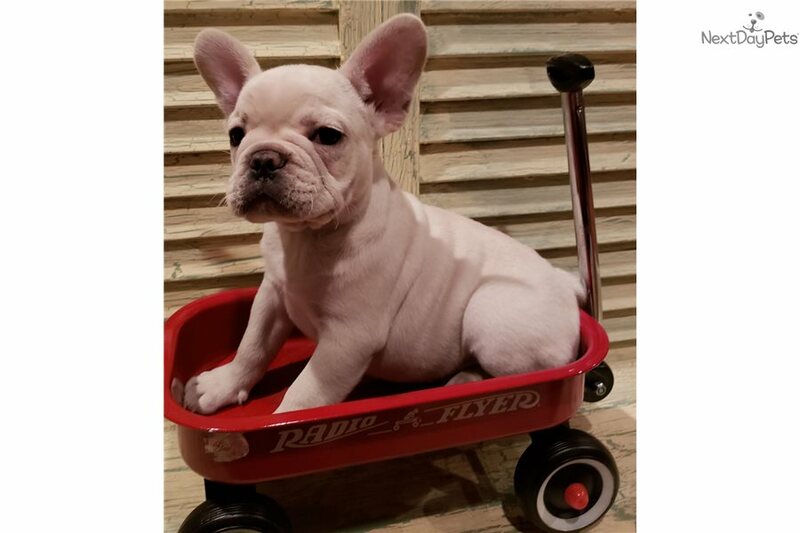 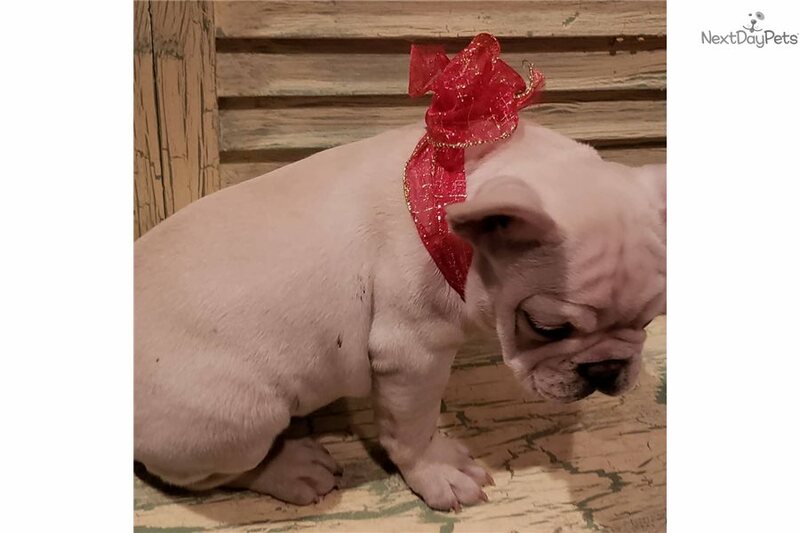 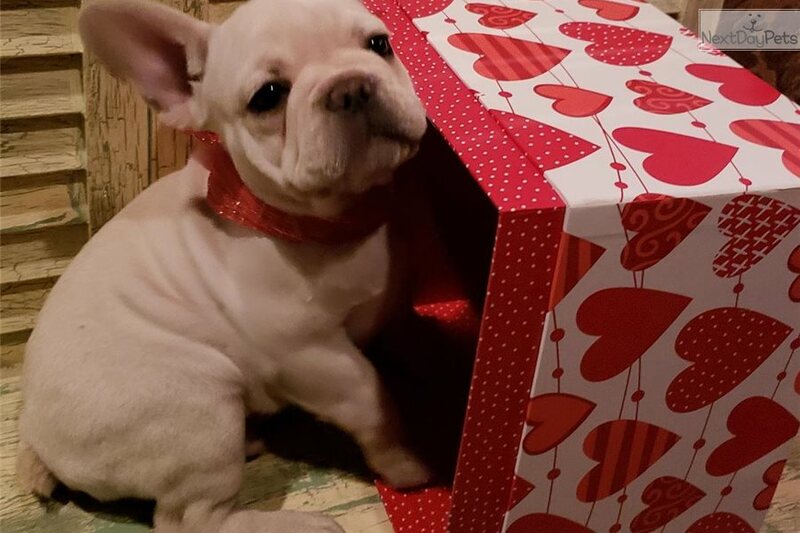 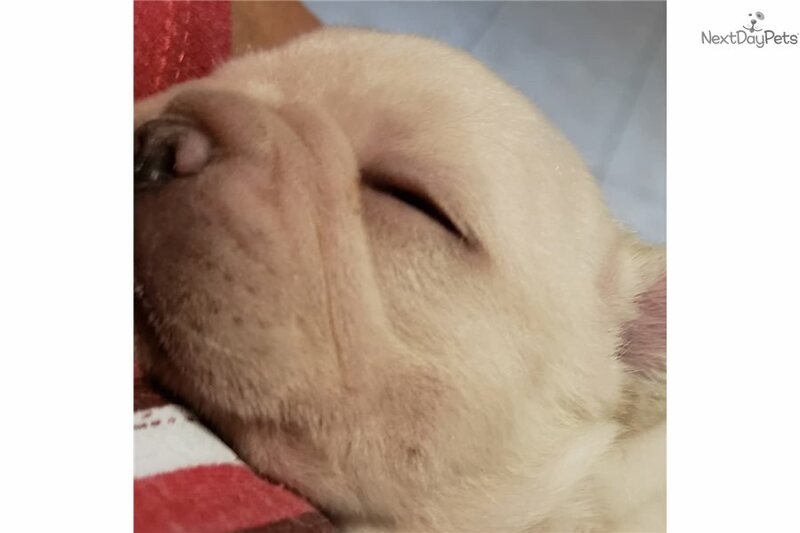 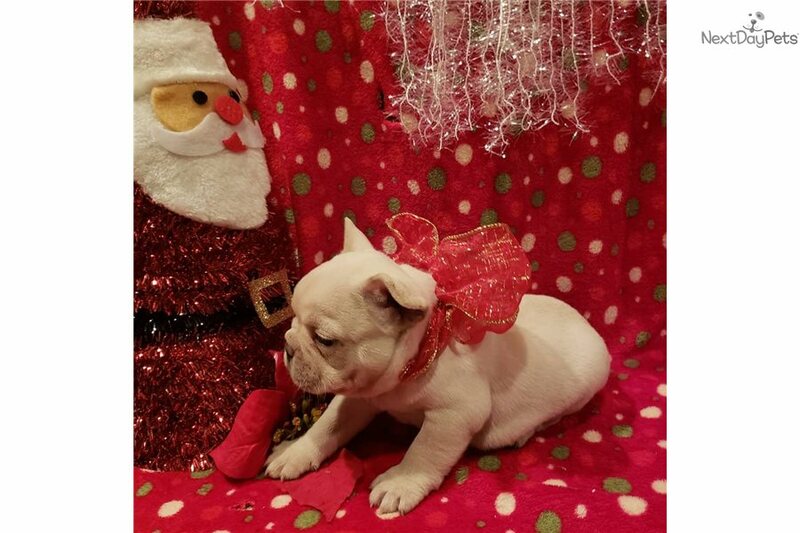 This French Bulldog nicknamed Aries sold and went to a new family. 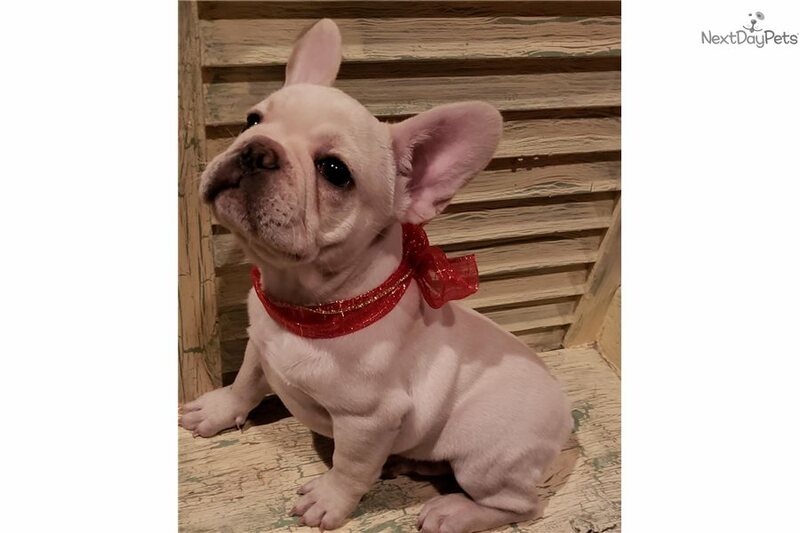 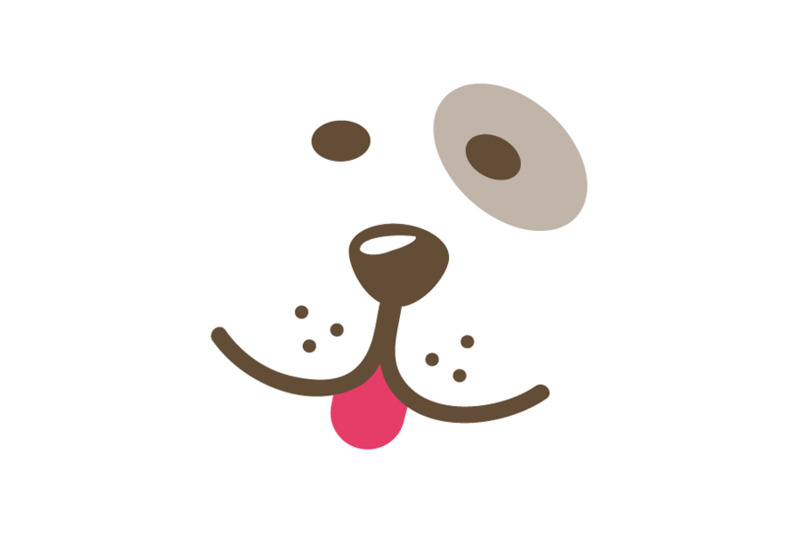 THIS IS ARIES, HE IS A CREAM COLORED MALE , HE IS QUITE A HANDSOME FELLA, HE HAS A NICE SHORT COBBY BODY, LOTS OF WINKLES ON HIS FACE AND A NICE FLAT FACE, ARIES WILL COME WITH UPTD SHOTS, MICROCHIP, GOOD HEALTH CERTIFICATE FROM VET AND FULL OR PET REGISTRATION. 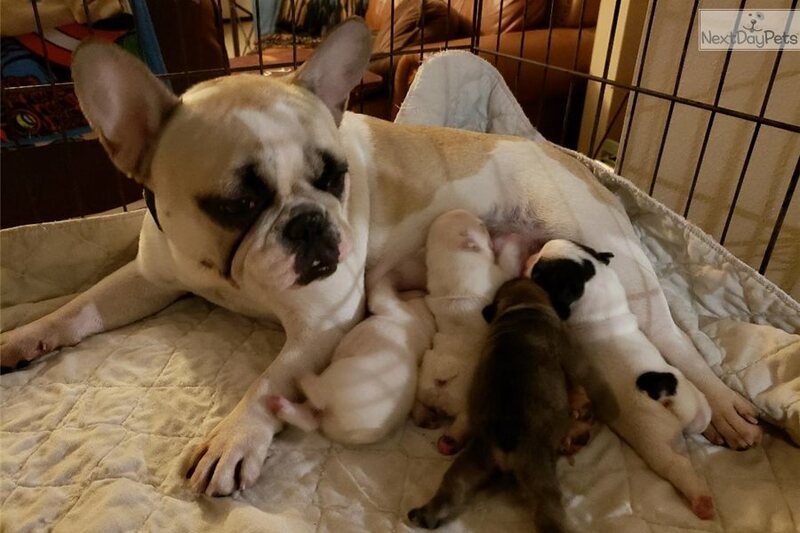 WE ARE LOCATED IN CONROE TEXAS AND WE HAVE BOTH PARENTS ON SITE.